Techne are pleased to announce the introduction of our FREE OF CHARGE, easy to use control software for many of our RS232 compatible products. 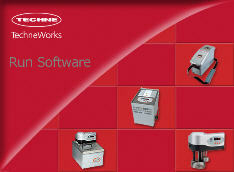 This software has been designed to supersede the existing Calsoft and Thermsoft software packages. It will allow customers to carry out all the tasks previously available on Calsoft and Thermsoft plus many new options on one new package. It is fully compatible with the current Techne TU-20D and TU-20HT thermoregulators and older discontinued models such as the TU-20C. 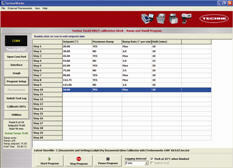 • Create, open and save programs with up to 20 set points. • Specify either °C or °F. • Specify ramp rates and hold times. • Log data from the instrument while connected to the computer and export the data to an Excel spreadsheet. • Open, save, view and print logged data. • Run a program in real-time mode.